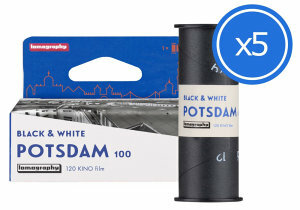 A Legendary Roll of German Cine Film Reborn for still photography, the B&W 100 Potsdam Kino Film is reborn. 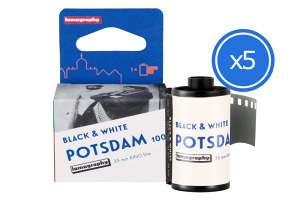 Lomography have just launched the Black and White 100 35mm Potsdam Kino Film. 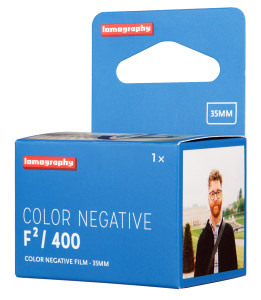 Made specially for i-Type cameras, these two new film types are perfectly pastel and modern. 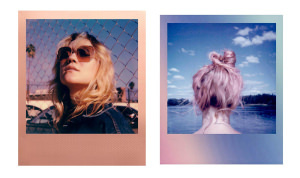 Polaroid has created 3 special edition film packs inspired by summer that have a tropical twist. 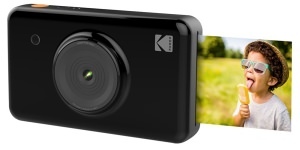 Kodak has released a new point-and-shoot camera that also prints photos. 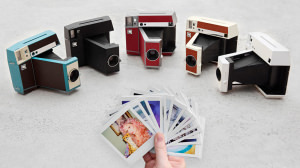 Lomography are creating an analogue instant camera that produces Instax square pictures. 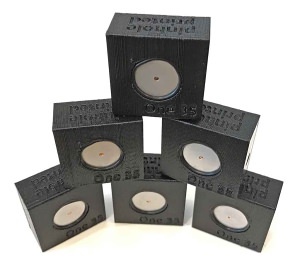 A new pinhole camera design, which can be built on a 3D printer, is now available for free. 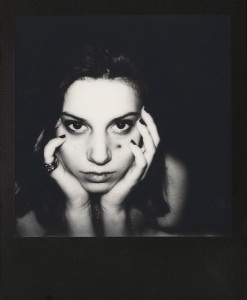 Polaroid black & white film for 600-type cameras and the Impossible I-type now has a black frame. 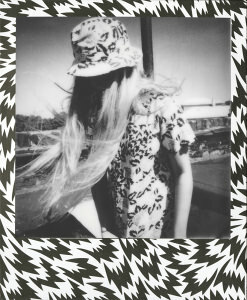 The Impossible Project and a fashion designer have teamed up to release a limited edition instant film. Seven years ago, Lomography rescued the very last master roll of 400 ASA film and now they want to share it with you. 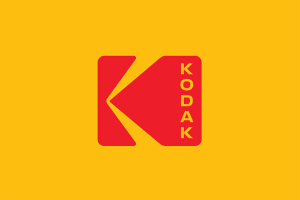 Kodak CMO Steven Overman has said that they are looking into bringing Kodachrome film back.